Behind The Thrills | See Verbolten first! See Verbolten first! Sorry for the late update, but thought this was well worth passing along. Next Thursday Busch Gardens Williamsburg will be hosting a hard hat tour of Verbolten. While we will be there, you can be too! The deadline is today (Tuesday Feb. 21st) at 2:30pm and it does require some work. We’re looking for five people to join us for our exclusive Hard Hat Tour of Verbolten on Thurs., March 1. If you’re interested in learning more about Verbolten before anyone else, send an email to socialmedia@buschgardens.com. In 500 words or less, tell us why you’d like to be selected to be part of this once-in-a-lifetime exclusive tour. Deadline is Tuesday, Feb 21 @ 2:30 p.m..
1. Must be available to be at the park by 11 a.m. and stay until 12:30 p.m. 2. You must be willing to share what you see by tweeting and posting during the event. 3. Due to the limited tour space, this is only intended for one attendee. No friends this time. 4. You cannot be an employee of SeaWorld Parks and Entertainment – sorry guys. We’ll contact you through email to let you know if you’ll be joining us on March 1. Good luck. So get to work, and good luck! For more information Visit the official website! The ten winners have been announced via the official Busch Gardens Blog-click here to visit! 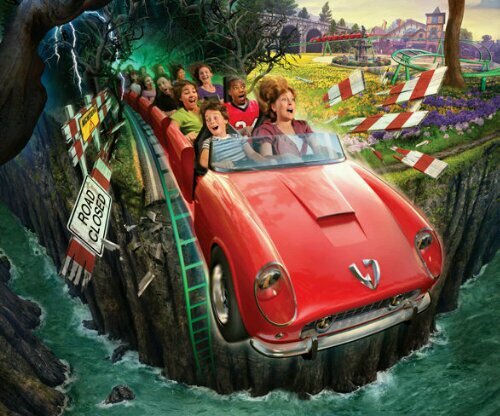 Busch Gardens Tampa reveals Cobra’s Curse cars, and more details!